Creative. Doer. Accomplished. 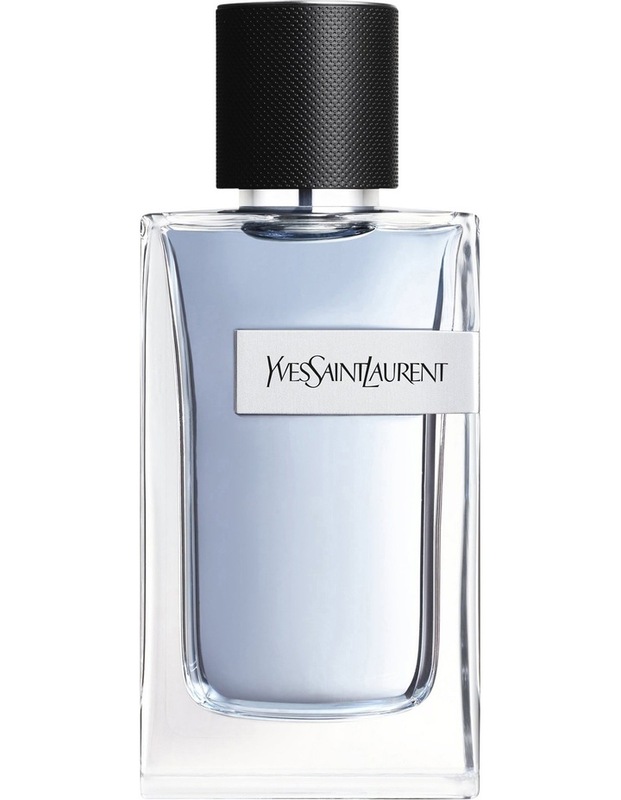 Y, The New Fragrance For Men From Yves Saint Laurent Is The Embodiment Of These Words. Y Is Not The Story Of A Man But Of A Men Generation: Creative And Doers They Dare To Follow Their Passions And Intuitions; To Ask Themselves The Right Questions & Create Their Own Path To Self-Accomplishment. The Eau De Toilette Represents The Dual Personality Of Those Men: Clear & Bright On The Top Notes While Strong & Sensual On The Heart & Base Notes. 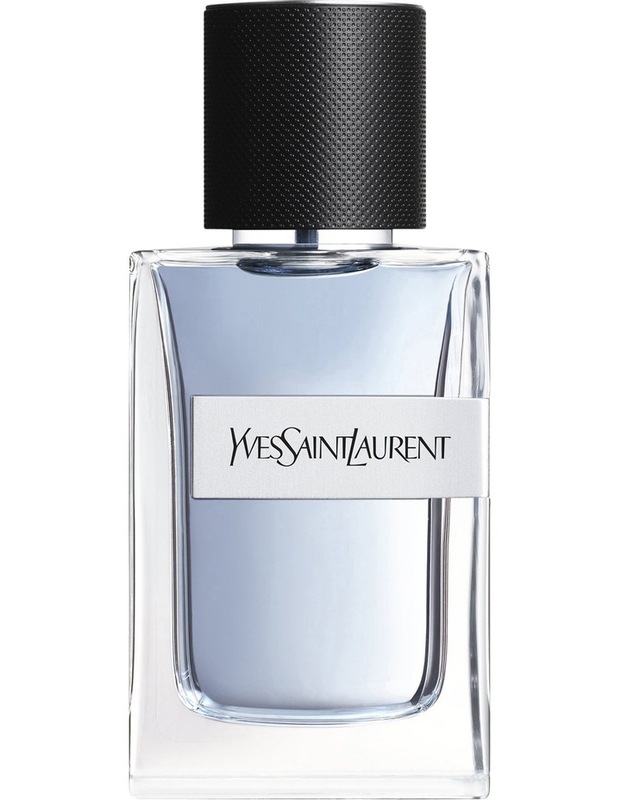 A White & Dark Masculine Fougere, Y Is The Scent Of Freedom To Dream, Dare & Live To Be Accomplished. Everything Starts With A Why. #Thatsy Ingredients / Composition / Formule The Duality Of A White And Dark Fougere. The Addictive Freshness Of White Aldehydes And Geranium Absolute Contrasted With The Intensity Of Incense And The Sensuality Of The Ambergris. White Aldehydes Geranium Absolute Ambergris Accord Incense Head Notes : White Accord. Geranium Absolute White Aldehydes. Base Notes : Dark Accord. Incense Ambergris Accord. The Olfactory Signature. White & Dark Fougere. Fresh / Citrus / Aquatic / Marine / Oriental / Amber.